I’m still on paper week. I have a morning routine that, acts of God and teenagers notwithstanding, I stick to like burrs to a dog. Get up, dress, drink large mug of black tea and large glass of pink grapefruit juice. Take Singers to station for school. Return home and have second mug of black tea. Check emails/blog etc and have breakfast (fruit and yoghurt/porridge/toast and marmite or marmalade depending on mood and state of pantry). Read and contemplate Bible verses from New Daylight. 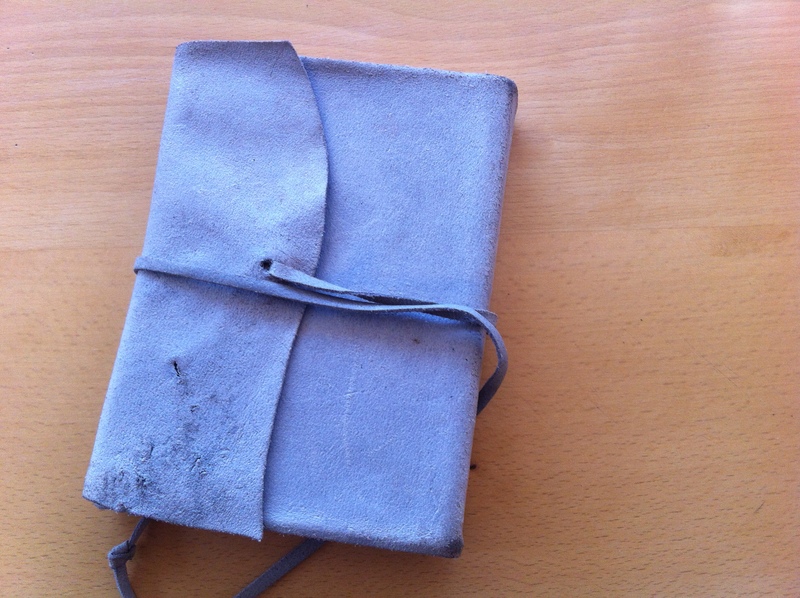 Write 3 things in my gratitude journal. 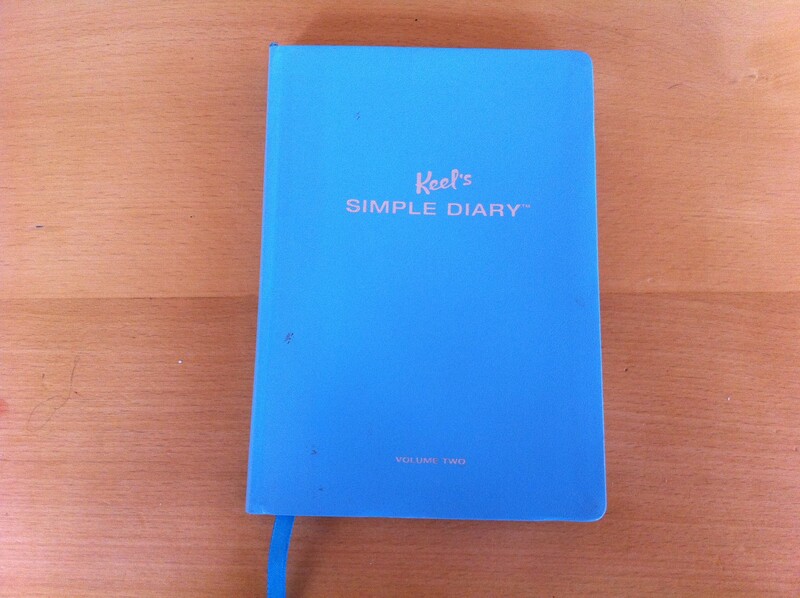 Complete daily entry in slightly offbeat Keel’s Diary. After that I am more or less ready to face the rest of the world and am a nicer person for the rest of the world to have to face back. Now, your starter for ten. How many of the above require me to use a pen and/or paper? The answer is 3. Actually it is less than I had thought. Are they necessary – ABSOLUTELY! Can I do it differently – maybe. Three things, every day, for which I am grateful. Sometimes I just about manage (1) I am alive (2) my family is alive (3) we have a roof over our heads. But it is rare that I am that desperate. Yesterday’s were (1) A beautiful walk home from book club along the lane at 11pm (2) Friends like V and L (3) The soft wet nose of a dog who wants a cuddle. NEVER 1. Spit in someone’s face 2. Mess with children 3. Burn a book 4. Always be nice 5. One more time. I had to consciously think about my day, what was it like? Why was it like that? What do I think?